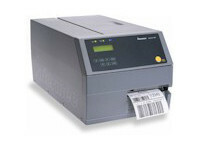 RFID printers give you total visibility, allowing you to identify, track, manage and optimize assets. 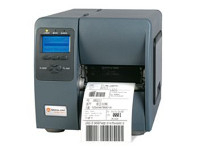 You can simultaneously print, encode and verify RFID labels with confidence and ease. 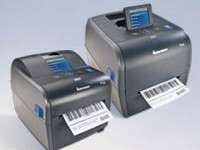 These RFID printers have the flexibility to meet different business needs, including new applications and easily integrate into industrial manufacturing, warehouse and logistics applications, ensuring all items are labeled and tracked via RFID for quick and accurate data collection. 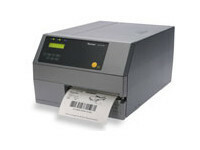 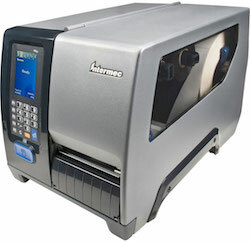 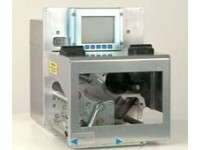 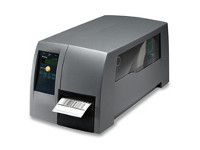 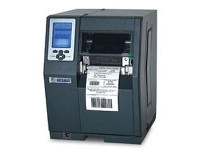 Our range of RFID printers are from Intermec, Datamax-O’Neil, and Zebra Technologies.